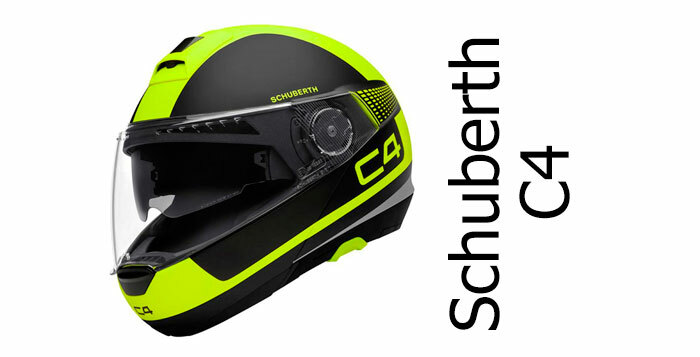 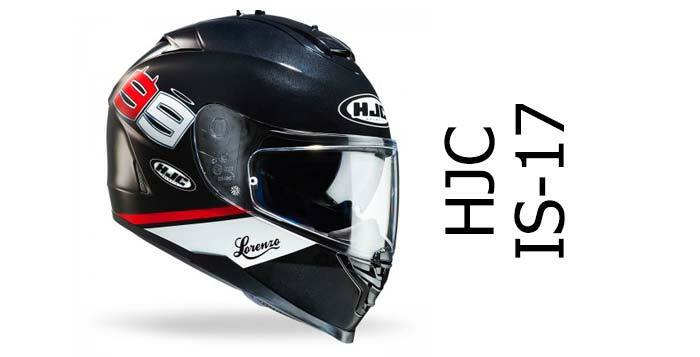 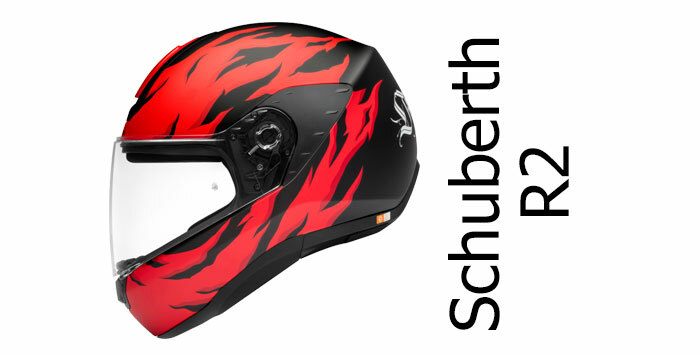 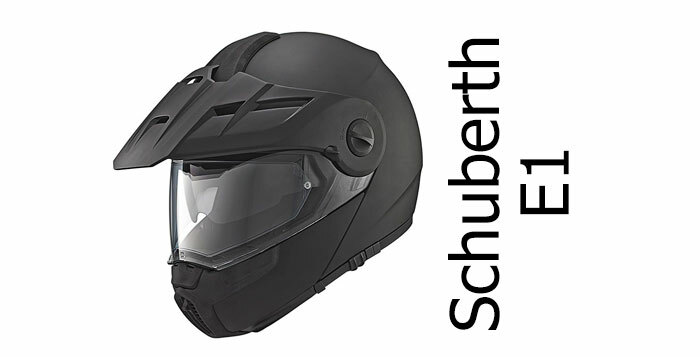 Schuberth are a German helmet manufacturer based in Magdeburg. 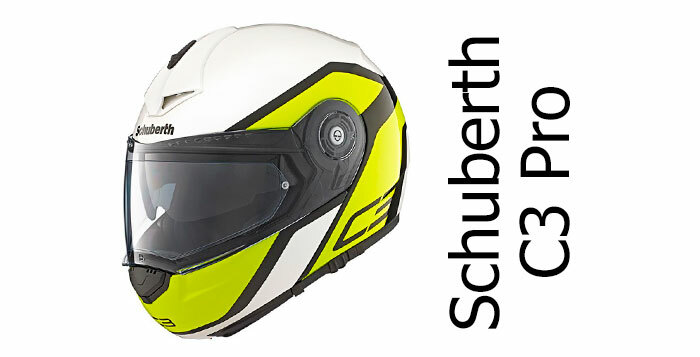 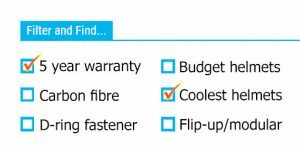 They're known by most of us for their motorcycle helmets but they also make safety helmets for the likes of the police and fire fighting - as well as producing carbon fibre helmets for car racing drivers (including Formula 1 teams). 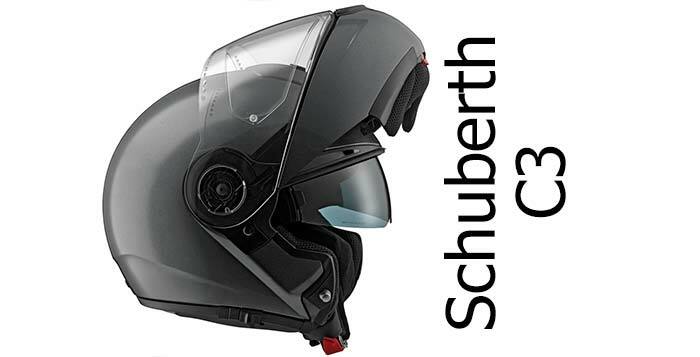 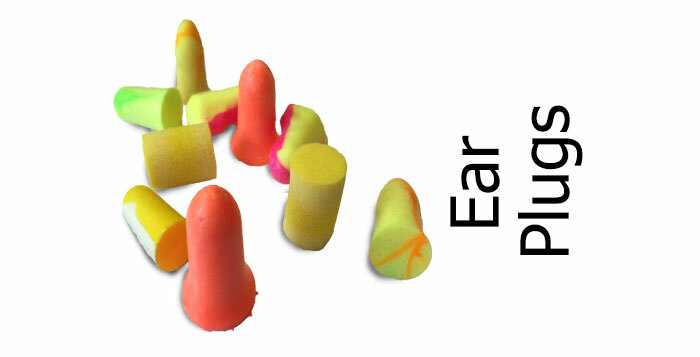 So they've no shortage of experience and expertise making helmets.Like many German companies, they focus on producing reliable, high quality helmets notably investing in their own safety testing and aero - though that's not necessarily reflected in either the SHARP safety testing results or in their noise cancelling abilities. 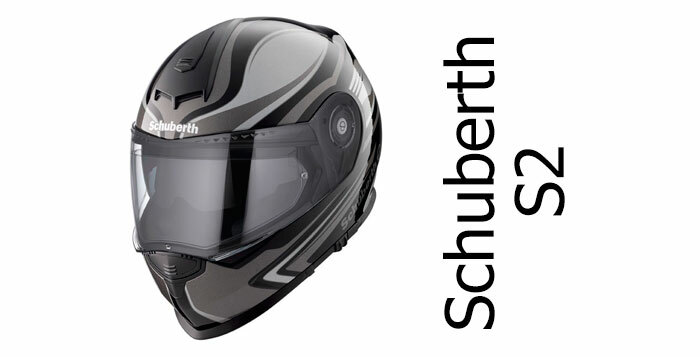 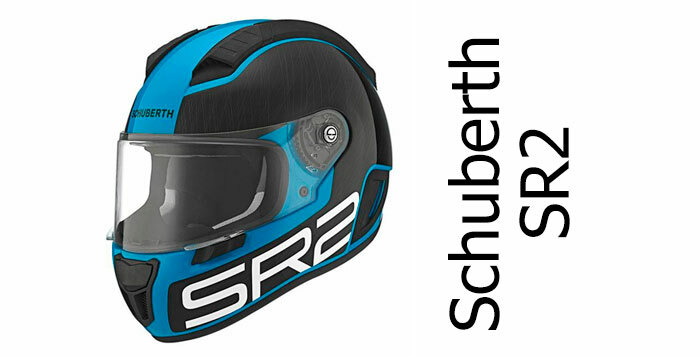 On this page, you'll find all our Schuberth-related articles and reviews.